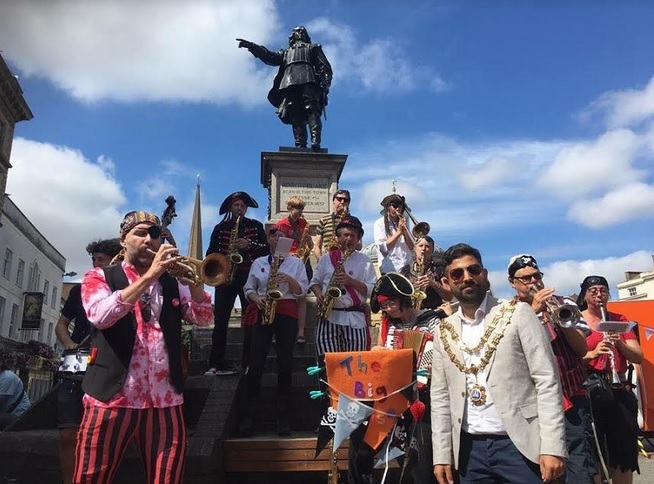 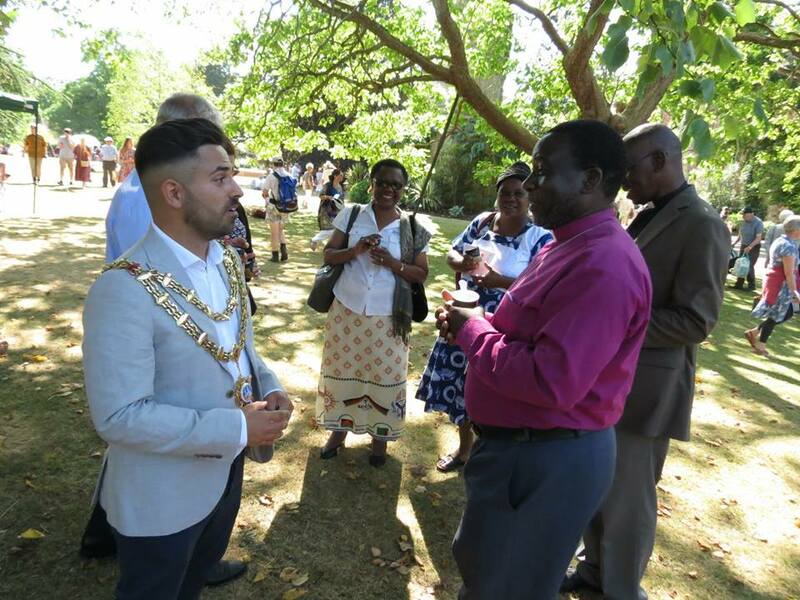 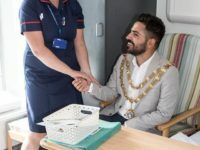 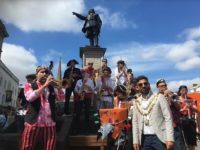 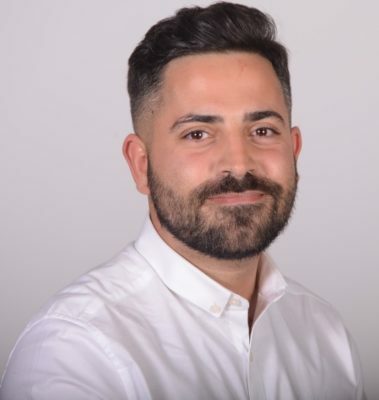 Diogo is a small business owner and has been a Bridgwater Town Councillor since 2015, recently serving as Mayor of Bridgwater. 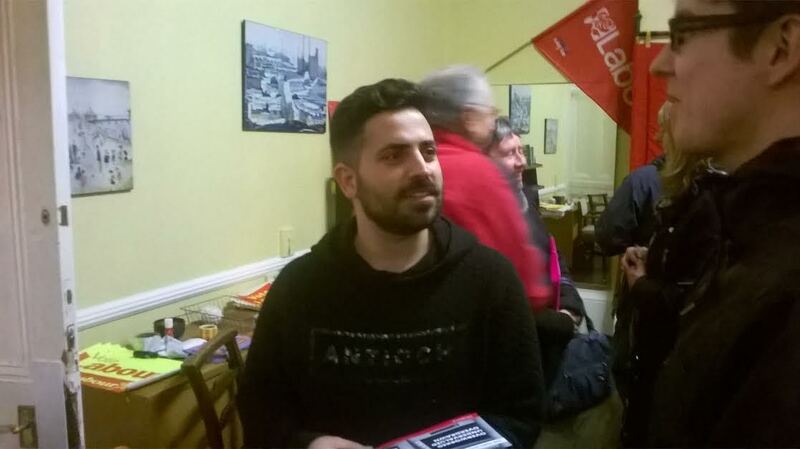 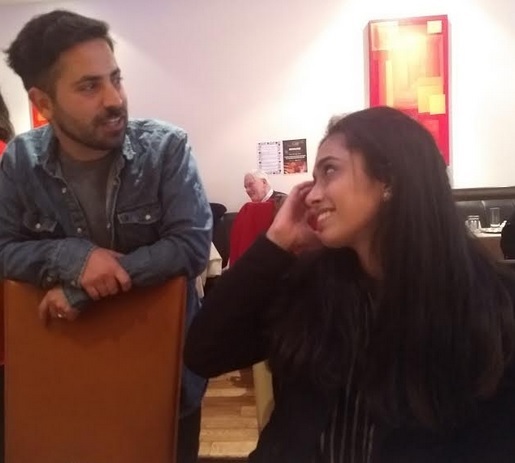 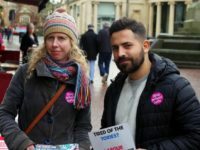 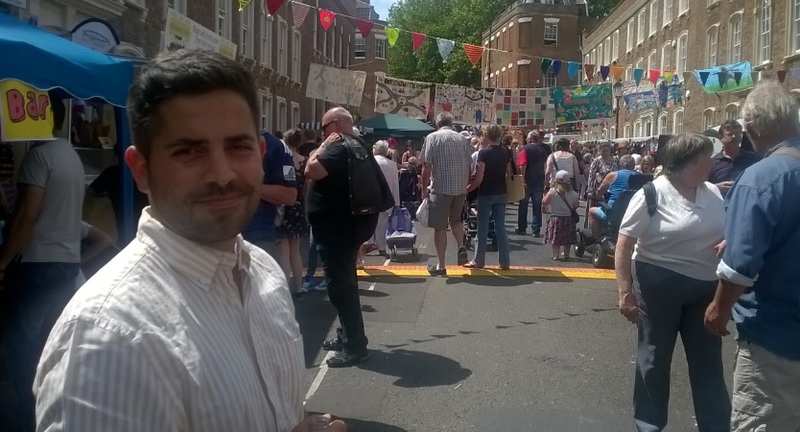 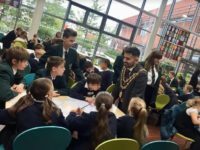 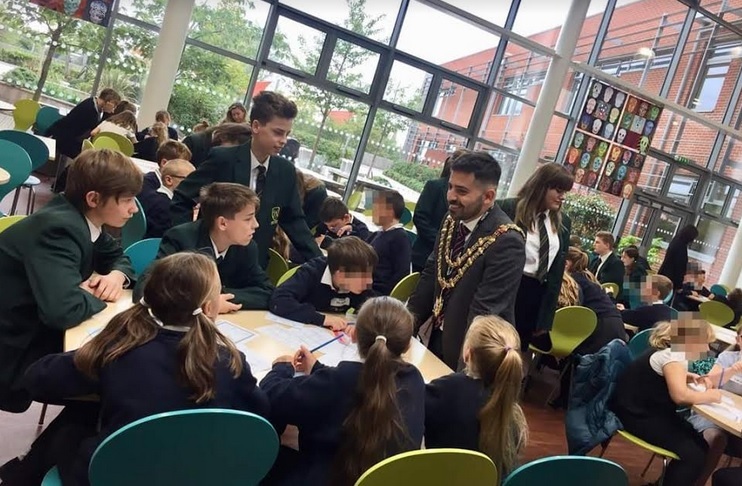 As a councillor, Diogo has fronted Bridgwater Town Council’s focus on young people, successfully setting up a youth grant system and creating the Bridgwater Youth Council, led by young people for young people. 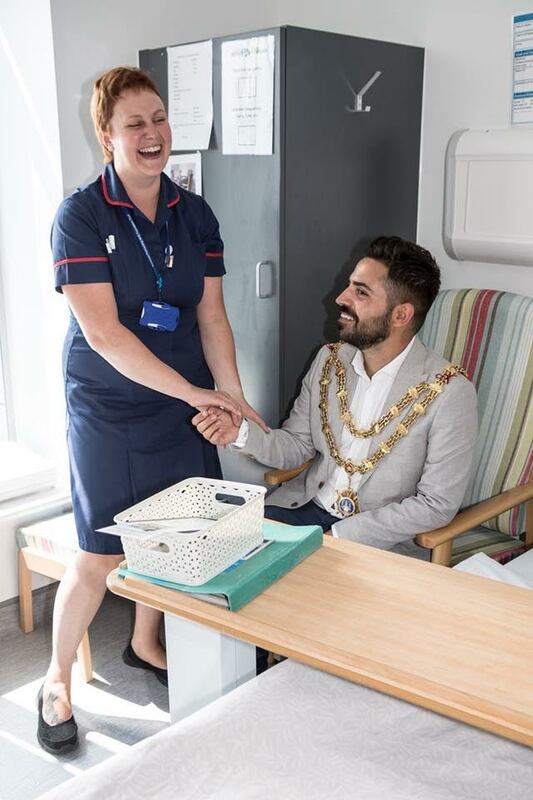 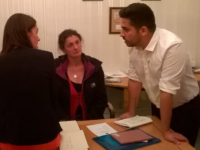 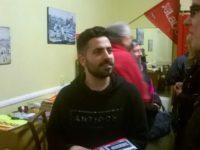 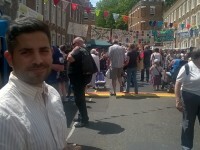 Diogo has been a very active Mayor in the town, helping bring the role into the twenty-first century. 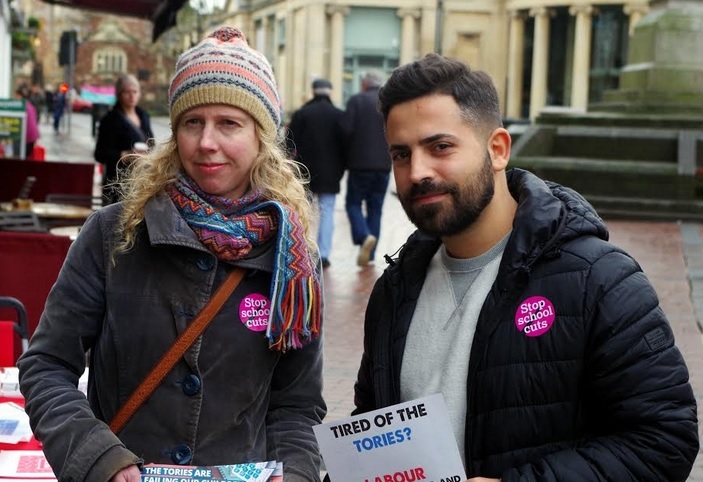 He has used social media to engage with local people and encourage discussions about the key issues facing Bridgwater.